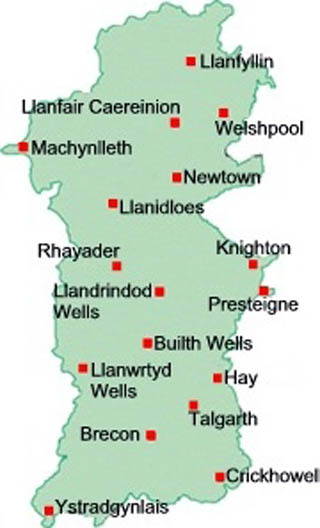 For a next day turf supply in Montgomeryshire just place an order before midday. Turf lawns are proud to be leading turf suppliers in Montgomeryshire and its surrounding areas .Turf Lawns are a long established, family run company, passionate about growing turf. For over 15 years we have been growing and supplying high quality lawn turf, in which time has allowed us to build up such a highly trusted reputation. To get an instant quotation for a turf delivery in Montgomeryshire, use our calculator at the top right of the page. Just enter the amount of turf that you require, along with your postcode. 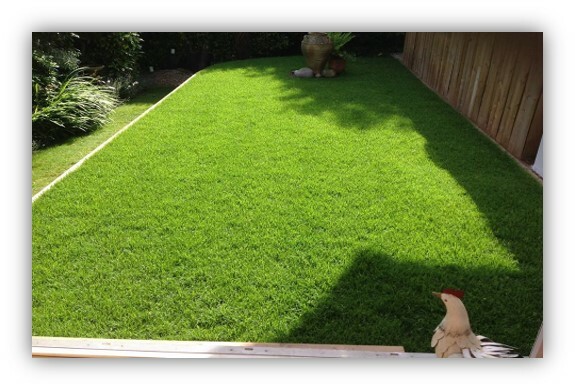 You can order your turf instantly online, or give us a call. If you need any further advice that you could not find on our website, please contact us via our instant support messaging service, or alternatively give us a call. We have a number of turf experts on hand, who are always happy to help.